The Celtic Kids Shamrock Heart Bib is perfect for eating time! Our bib is a cute choice for your special little one. 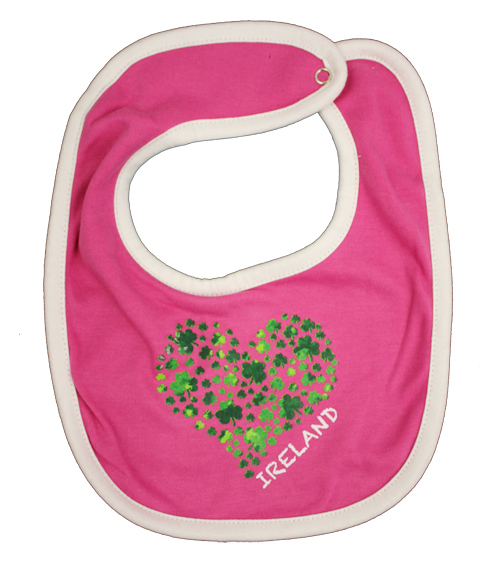 Crafted from a soft and snugly material, this bib features a sweet Ireland heart print and is ideal for providing extra protection during feeding. 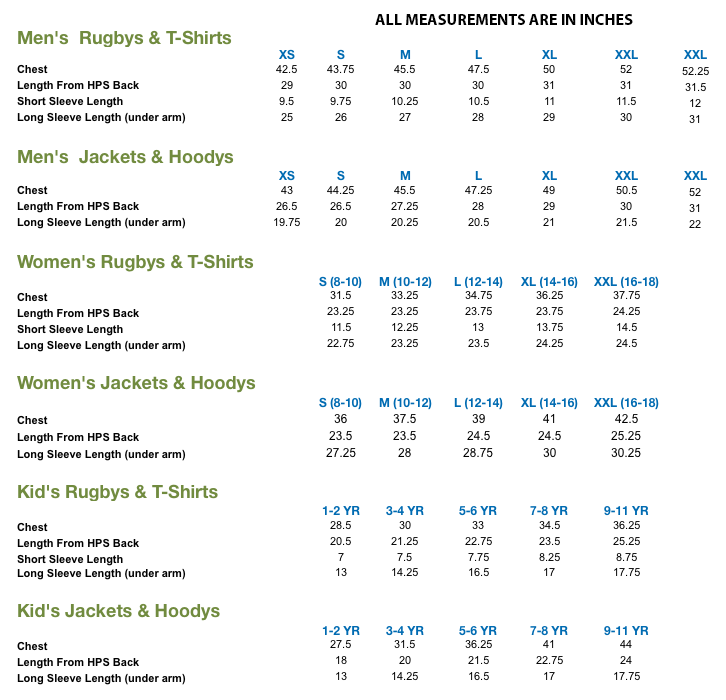 The snap fastening provides a comfy and secure fit for your peace of mind.